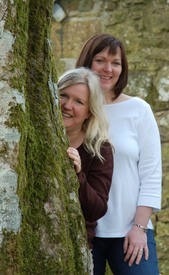 Last Saturday we drove to Okehampton, North Devon to see our dear friends, Mike & Justine. 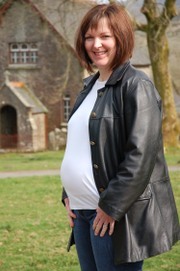 It was a particularly special visit because it was to be the first time that I had seen my lovely friend pregnant. You see she is 6 months pregnant with a very much longed for baby...a baby that we have prayed for for many years. This picture fills my heart with such joy. 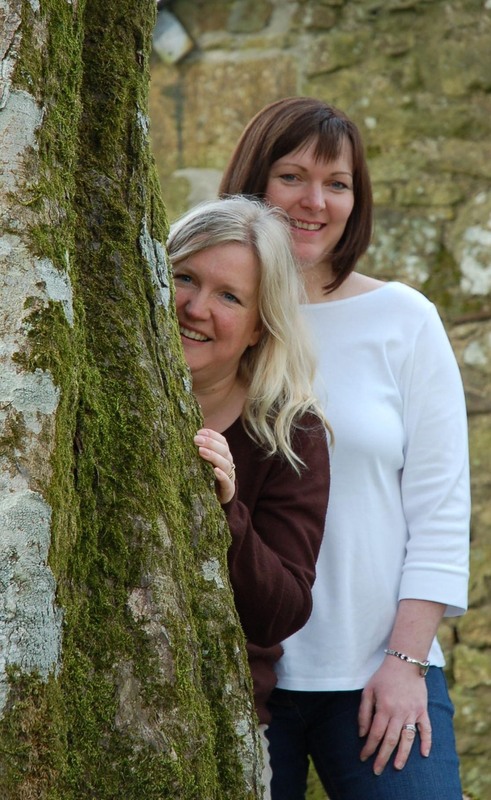 As you can imagine I felt quite emotional - Justine has been my friend for nearly 18 years (how long?!) and has lived through all my pregnancies, births, childrens' birthdays, special family gatherings etc and now it is her turn -- and boy does she deserve it! Whilst we were there we went for a walk around a charming village called Belstone on the edge of Dartmoor. 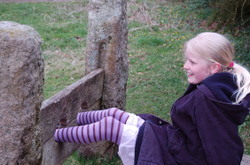 Alice was locked in the village stocks for awhile! It was a lovely village but I found the bleakness of the moors quite sinister and I could imagine eerie goings on in the twilight hours as it was the perfect setting for the Hounds of the Baskervilles! More photos here, here, here and here. 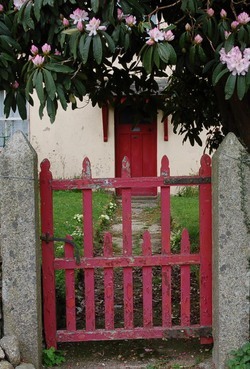 I did love this little red gate, though you need to be rather small not to get mixed up in all the branches!